Hey Listen! Listen! Listen! Link! Oh Gawd…The Legend of Zelda: Ocarina of Time was a masterpiece of a game but Navi was the most annoying thing ever happen to Link for sure. No Ganondorf, Vaati, Demise, Darknut etc. 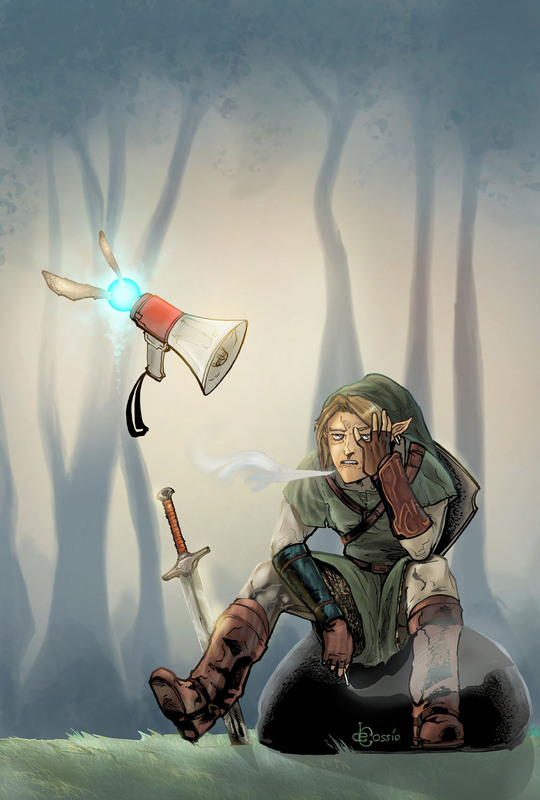 was as annoying as this little fairy during all his adventures to rescue Zelda and save Hyrule again and again.